CONOR MCGREGOR has addressed the controversy surrounding a tweet sent from his account that was branded ‘Islamophobic’ by fans. 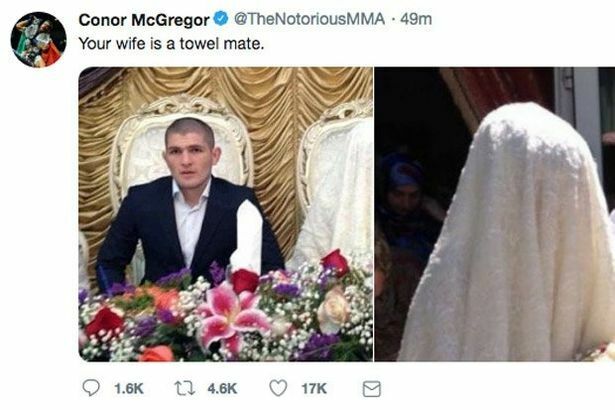 The Notorious attracted widespread criticism for the tweet, which has since been deleted, in which he appeared to mock rival Khabib Nurmagomedov’s wife. The tweet read: "Your wife's a towel mate" and was posted along with two pictures of the Russian fighter’s wife wearing the traditional Islamic face veil. McGregor has now addressed the controversy in a tweet in which he also hinted he could be returning to the Octagon very soon. Two weeks ago, the Irishman took to Twitter to announce his retirement from Mixed Martial Arts. He now appears to have gone back on that decision. The tweet also suggests plans for a rematch between McGregor and Nurmagomedov may be back on. 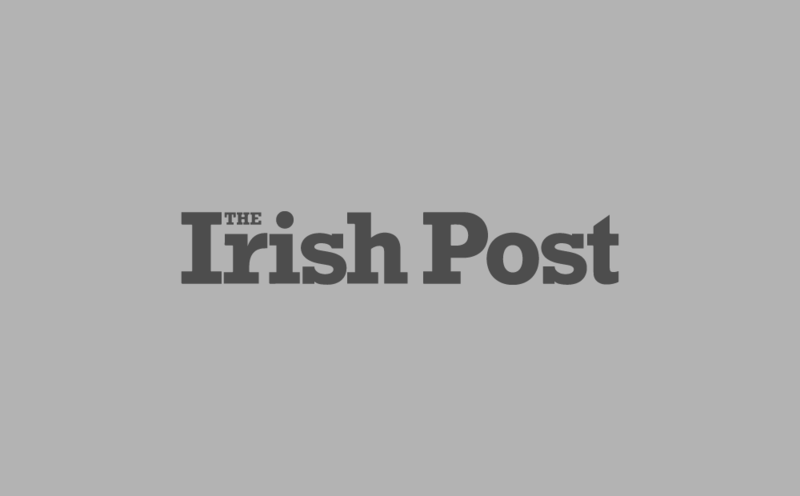 UFC President Dana White previously dismissed the idea the Irishman had quit the sport.